Drug vendors are becoming more and more genius when it comes to encouraging others, even teenagers, to use drugs. The local police in the Long Island town of Coram N. Y. were shocked when the community complained about vending machines. What it dispenses looks like pens and it even has “PENS” written in front of the machine. What the police discovered that these are not what it advertises it to be, these are actually glass crack pipes. Two of these small blue machines were found just over the weekend and this made residents angry! They reported this to the police who immediately removed them. The machines are built with coin slots and you just insert $2 to get the pen-shaped device. These pens have items inside it, complete to construct a pipe and be used to smoke crack cocaine. According to Jack Krieger, the Communications Director for the Town of Brookhaven, these pen-shaped items are actually repurposed tampon dispensers. A Coram resident named Gallo told the WPIX-TV that he could not believe that someone in their right mind would even do something like that, or enable and encourage anyone to do this. Police are now on the hunt to look for the crack pipe vendors. 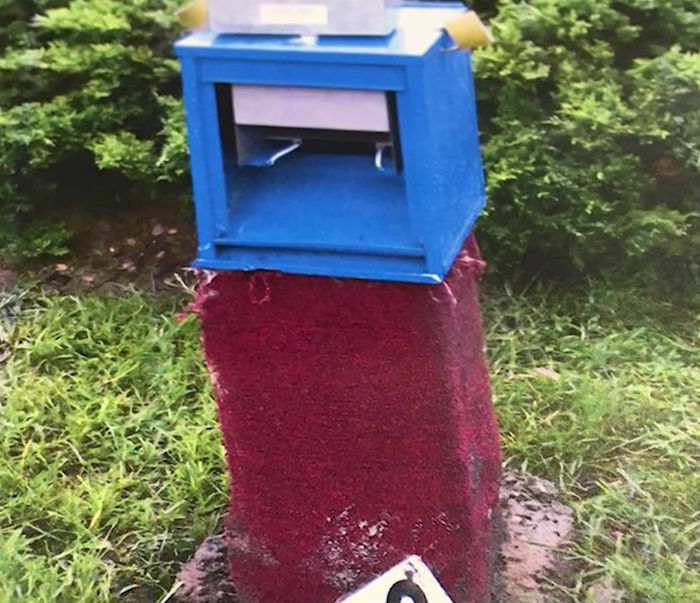 The Councilman Michael Loguercio said, “It is not illegal to sell the pens and it is not illegal to sell a pipe, but they are considered drug paraphernalia and they were being dispensed from a machine that was installed illegally per town code. 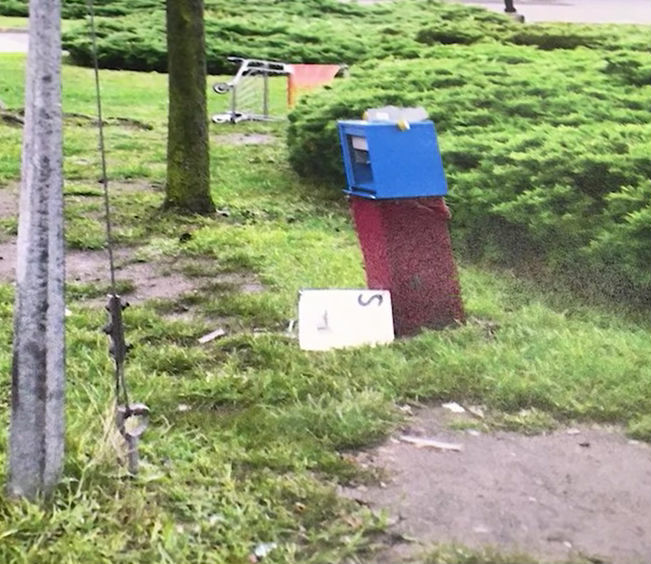 ” The police are asking the community to work hand in hand in determining who these brave individuals are that took the night to cement these machines on the ground. Drug abuse is one of the problems all over the world. According to the survey conducted by the National Survey on Drug Use and Health or NSDUH, over 21.5 million American adults that are aged 12 years old and above are battling with substance use disorder since 2014. We should know that the abuse of tobacco, alcohol, and other illicit drugs is very costly to our Nation; about $740 billion annually that are related to crime, lost work productivity, and health care that are all associated with abuse. Experts believe that addiction is considered to be about 50% heritable of the time. There are also genetics and environmental factors that are thought to play equal roles upon the onset of addiction. The government is doing their best to minimize drug addiction cases because of its damaging effects that can even cause death. Abusing drugs or alcohol before the brain is fully developed which is any time before the person reaches his or her mid-20s may have a high risk for addiction later in their life because of their potential influence on the still-developing brain. Our body can only take so much abuse. We always have to remember that once you give it a try, making yourself stop is going to be a challenge that nobody ever would want to go through. This is why as early as teenagers, parents are requested to warn their children about drugs and the damage that it can do to our bodies and our relationship with the family and the community.